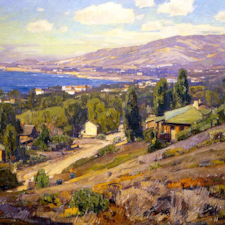 As expert fine art brokers and authentic Tiffany Studios lamp experts, we have 46 years of experience in the business of evaluating, authenticating and selling major American and European paintings and artwork. 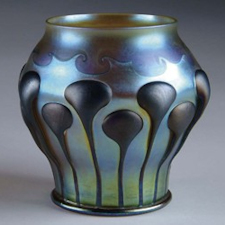 Likewise, we are expert Tiffany Studios lamp appraisers, brokers and appraisers. 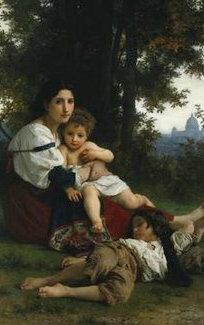 Fine Art Investments’ main purpose is to act as private, expert fine art brokers. We are private brokers, not auctioneers or dealers. We help people who need professional, discreet help in selling authentic, antique Tiffany Studios lamps or in selling major American and European paintings by well-known American and European artists. Use this simple contact for to send us general questions, and we’ll be happy to try to answer them for you. 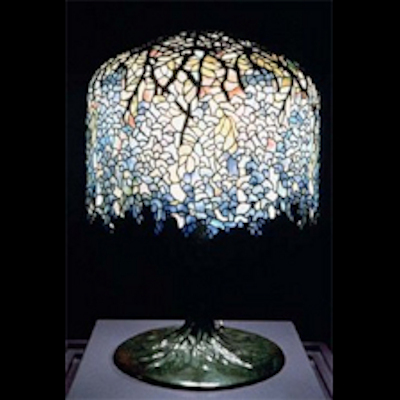 LOOKING FOR SPECIFICS ON HOW WE CAN HELP YOU SELL YOUR TIFFANY LAMP? We are not dealers, or auction houses with many employees high rent and high advertising costs. Our lower overhead enables us to sell your antique Tiffany Studios lamps or to broker your major American or European oil painting and get you a very good price. The important difference is that there is no fees or costs to you. Our clients are guaranteed both a sale and a guaranteed "net" price to them in writing - in advance. If you have a signed authentic Tiffany lamp, or an oil painting you know or believe to be by a well-known American or European artist, please give us a call. We will tell you what we need for photos and other information. Better yet, take 2-3 minutes and click on the appropriate Evaluation Form below. It is quick and easy. You will immediately be directed to the proper form to complete. When completed, simply click "Submit." You will receive a reply back from us within 24 hours. For questions regarding a specific item in your possession, please take a minute to complete our fine art brokers' short online Artwork Evaluation & Information Form or Lamp Evaluation & Information Form. These forms will provide us with the type of information we need to better assess what you have, and do our best to evaluate its potential for interest to our buyers. Just click below on the appropriate bar. 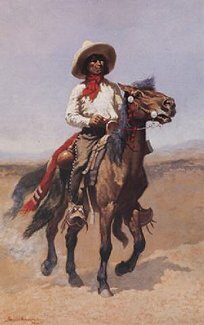 19th Century American: J.G. Brown, Fairfield Porter, Thomas Birch, Thomas Sully, James Bard, Guy Wiggins, Joseph Whiting Stock, Charles Nahl, Martin Heade, George Inness, Robert S. Dunning, Edward Moran, Herman Herzog, William Trost Richards and many others. 20th Century American: Andy Warhol, Lee Krasner, David Park, John Marin, Richard Diebenkorn, James Everett Stuart, Mark Chagall, Thomas Hart Benton, Mark Tansey, Gene Davis, Paul Reed and many others. 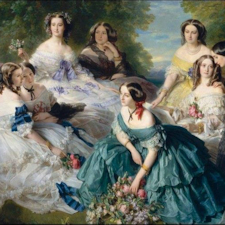 19th Century European: Eugene Boudin, Berthe Morisot, John Constable, Edouard Cortes, Adolph Kauffman, Frederick Cordey, Honore Daumier, Karl Bodmer, Marcel Dyf, Henri Cross and many others. 20th Century European: Albert Marquet, Charles Camoin, Louis Valtat, Henri Evenepoel, Maurice Marinot, Jean Puy, Maurice de Vlaminck, Henri Manguin, Othon Friesz, Alice Bailly, and many others.